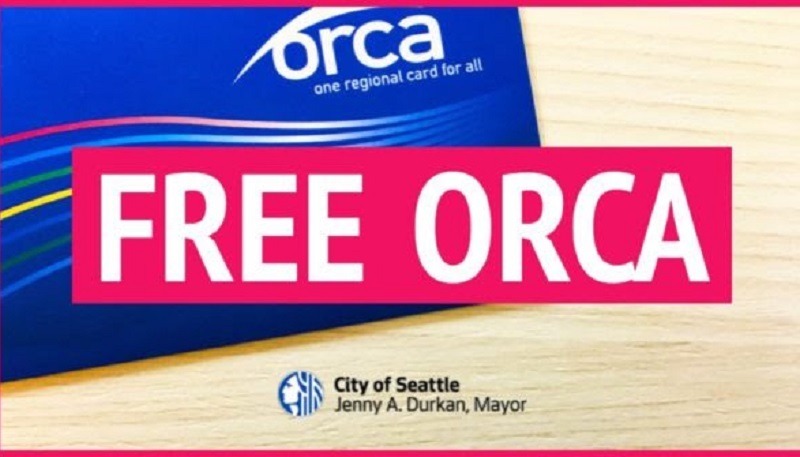 Mayor Durkan celebrated City Council’s passage of her legislation that would provide free ORCA cards to Seattle students through her ORCA Opportunity program and help meet growing demand for transit with new, creative solutions. 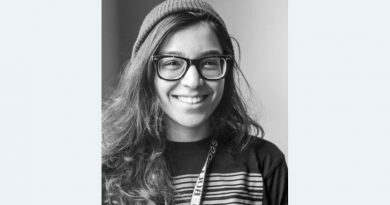 The legislation, which was passed on Monday, would expand the uses of the voter-approved Seattle Transportation Benefit District, which generates approximately $50 million each year to meet demand for transit. 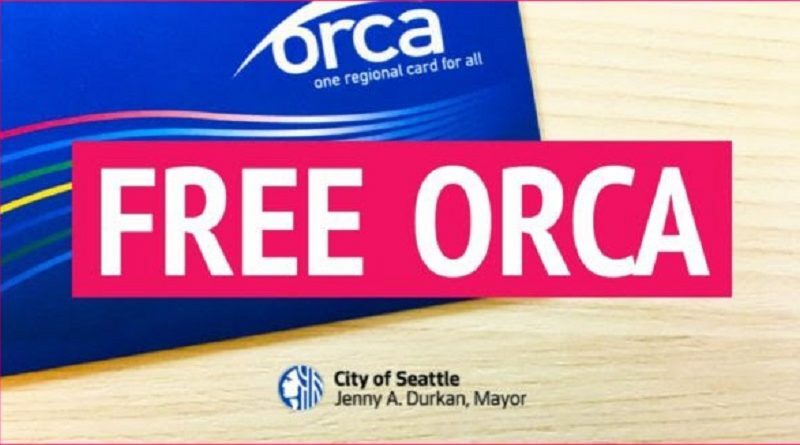 This expansion will fund the Mayor’s ORCA Opportunity program, which will provide free ORCA passes beginning this year to all Seattle Public School high school students, as well as Seattle Promise scholars. You can find more information on the Mayor’s plan to meet growing demand for transit here.